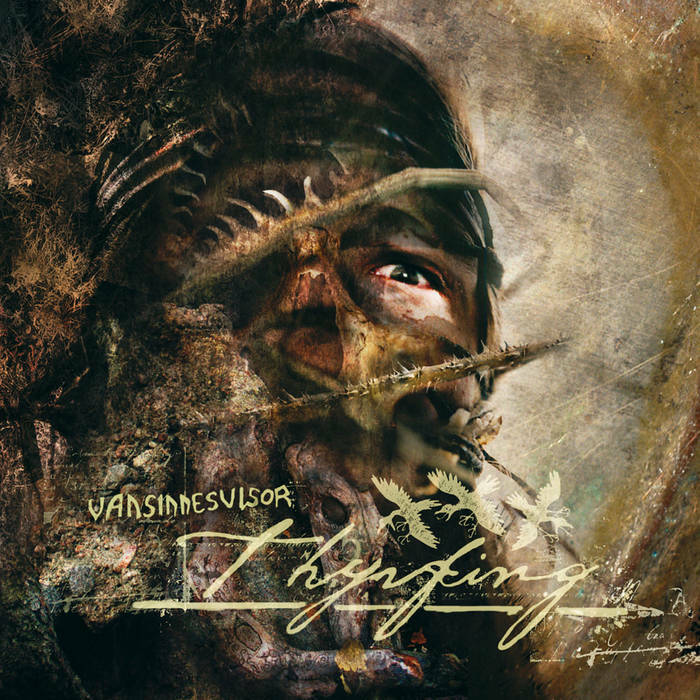 "Vansinnesvisor" means "Songs of Madness"
Released in Brazil by Paranoid Records on 2008. Re-released as limited clear and brown gatefold 180 gram LP and CD in 2012 by Hammerheart Records. Recorded at Dug Out Productions.